Talent is LinkedIn’s number one operating priority and we have no shortage of talented individuals in technical roles across the company. These are the folks that create, build and maintain our platform, tools and features - as well as write the posts for this blog. We are featuring some of the people and personalities that make LinkedIn great. 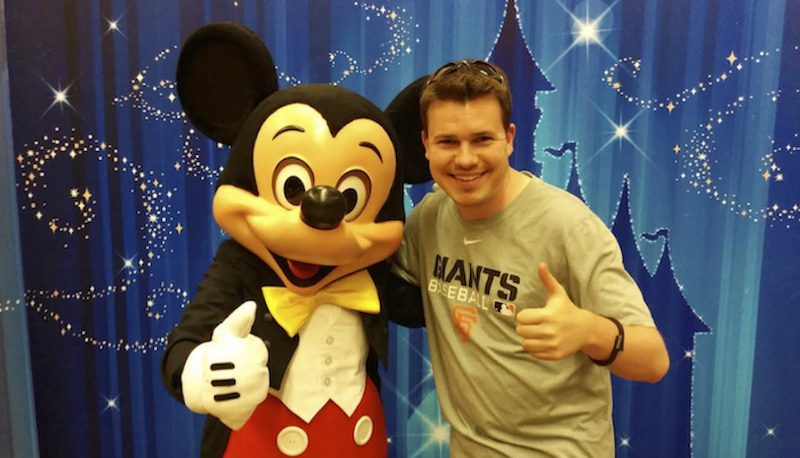 Michael Kehoe, Senior Site Reliability Engineer for the Production-SRE team, has been a part of LinkedIn’s operations team since January 2014. Prior to that, Michael studied Engineering at the University of Queensland (Australia) where he majored in Electrical Engineering. During his time studying, he interned at NASA Ames Research Center working on the PhoneSat project. When I was about three or four years old, my parents put me into a modelling class. I don’t remember too much about it these days, but they still have a video of me making a wrong step at the end of the runway on performance night. Listening to music! It’s hard to find me outside of the office without seeing me with headphones on. I also really enjoy taking photos of cityscapes of a night. 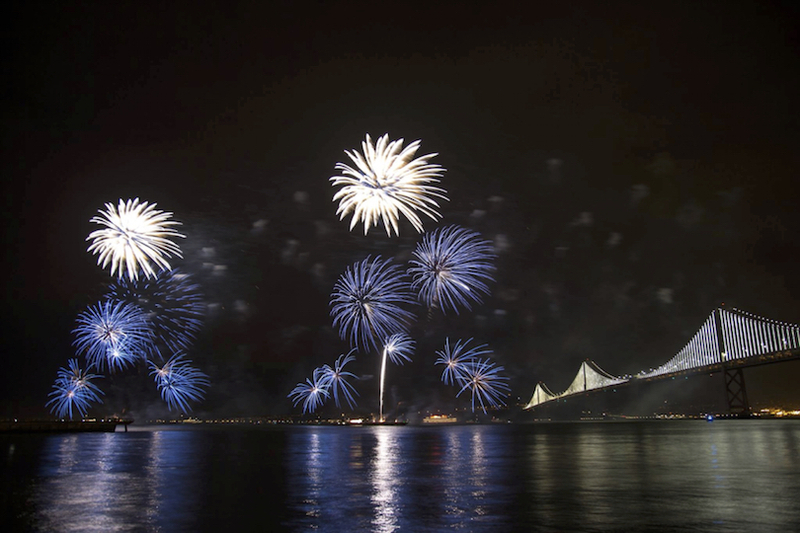 Check out the photo below from one of San Francisco’s recent firework displays! The people! There are so many interesting people at LinkedIn. One thing that I was told on my first day at work was to never eat alone or at your desk, always go and eat with your colleagues. It is one of the best pieces of advice I received since joining LinkedIn. Troubleshooting! I love being given a problem and working my way to a solution. Being given a challenge allows me to learn new skills that I may not have had before. I find it really rewarding to be able to work through a complex problem and find the answer. Surprisingly, it’s not something technical, but it’s time-management. It’s can be challenging for me and my peers to finish all the work we plan to do on any given day. Thankfully we have a great team of technical project managers who help us out with this. How do you approach craftsmanship in engineering? I take a high amount of pride in my job and always want to look back at it and feel proud of what I’ve done. I do, however, think the following quote sums up how I feel: “Always code as if the person who ends up maintaining your code is a violent psychopath who knows where you live”. What do you love most about being an SRE? The challenge! Every day at work is different, and I always leave work having learned something new. I never feel like I’ll run out of things to learn and I’ll always be challenged in my work.